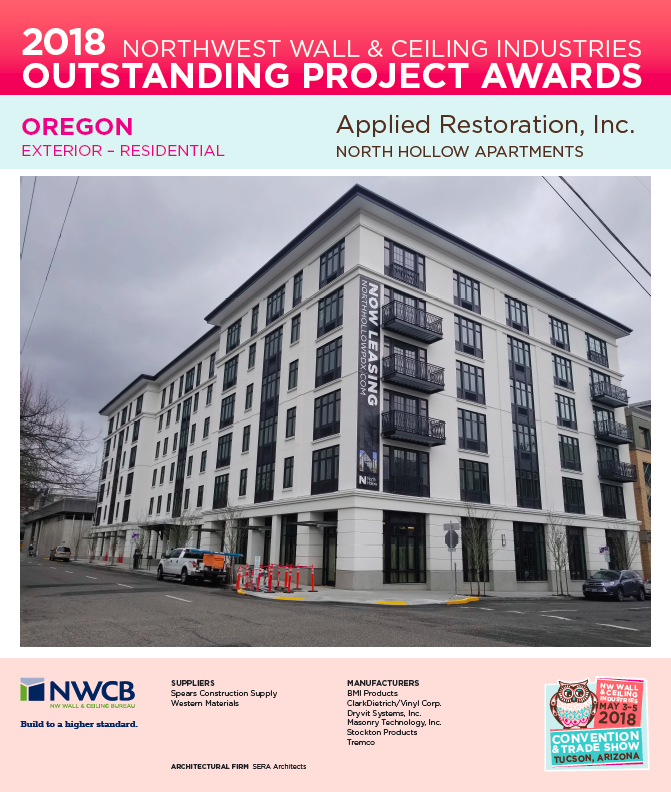 AWCI National Award Winner | Applied Restoration, Inc.
For ARI in Seattle and Portland, winning NWCB Projects of the Year means a lot to us. 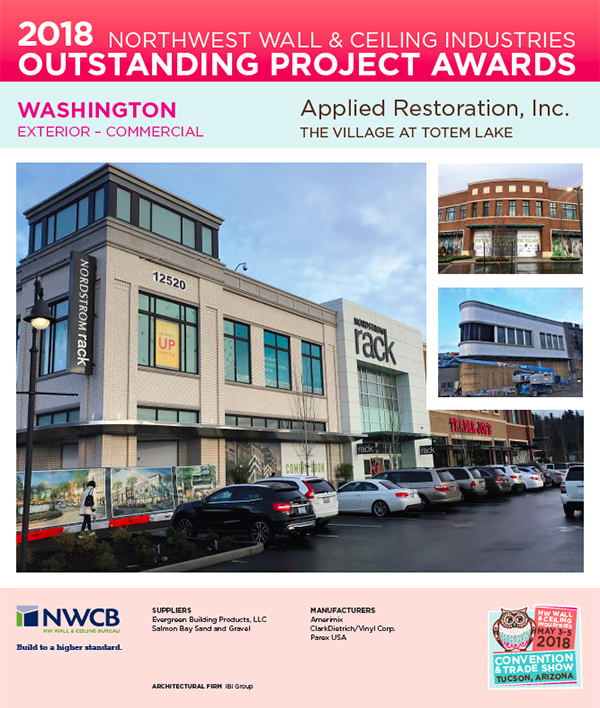 Both “North Hollow”, in Portland, and “The Village at Totem Lake”, in Seattle, are works of art to our team of expert craftsmen and construction pros. Our partners Dryvit, Tremco and Pecora Architectural Sealants helped to make our cutting edge building solutions a big success. NWCB National Award Winner! 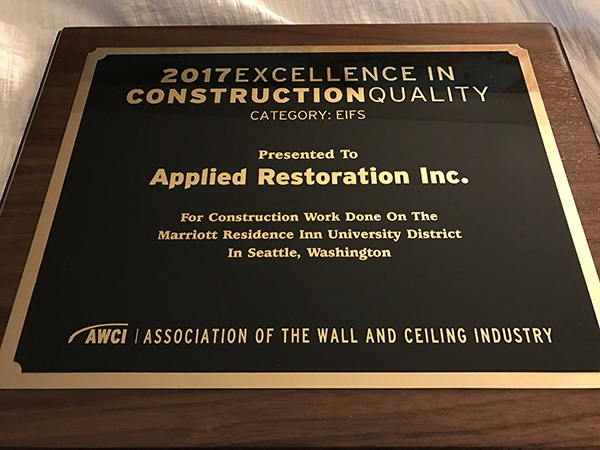 EIFS Construction Excellence 2017 was awarded to our team for the Residence Inn Seattle University District. We were proud to serve and even prouder still to share this award with our partners at Dryvit Systems and Vinyl Corp. 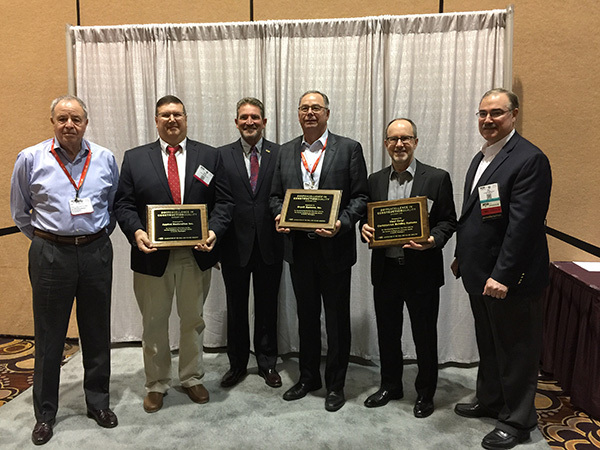 Many thanks to the AWCI, the Associated Wall & Ceiling Industry!